Copyright is a legal right created by the law of a country that grants the creator of an original work exclusive rights for its use and distribution. 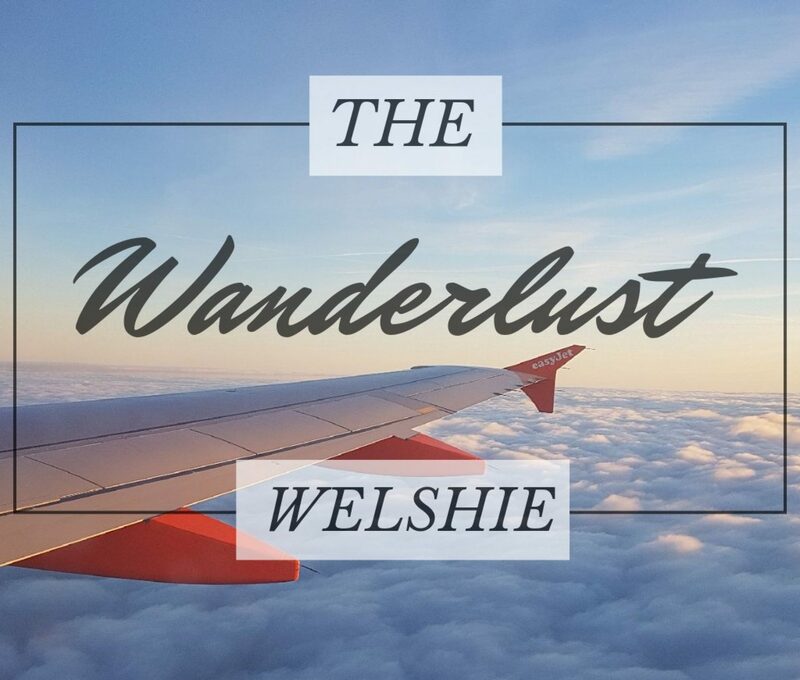 Unless otherwise stated, all written content on this site is owned by The Wanderlust Welshie, Inc and/or our affiliates or licensors, and are protected by copyright, trademark, and other intellectual property laws. The Site is provided solely for your personal noncommercial use. You may not use the Site or the materials available on the Site in a manner that constitutes an infringement of our rights or that has not been authorized by us. More specifically, you may not modify, copy, reproduce, republish, upload, post, translate, sell, create derivative works, exploit, or distribute in any manner or medium (including by email or other electronic means) any material from the Site without prior permission. You may, however, download, print, and/or share one copy of individual pages of the Site for non-commercial use, provided that you keep intact all copyright and other proprietary notices. Your License to Us. By posting or submitting any material (including, without limitation, comments, blog entries, Facebook postings, photos and videos) to us via the Site, internet groups, social media venues, or to any of our staff via email, text or otherwise, you are representing: (i) that you are the owner of the material, or are making your posting or submission with the express consent of the owner of the material; and that you are thirteen years of age or older. The foregoing grant shall include the right to exploit any proprietary rights in such posting or submission, including, but not limited to, rights under copyright, trademark, service mark or patent laws under any relevant jurisdiction. Also, in connection with the exercise of such rights, you grant us, and anyone authorized by us, the right to identify you as the author of any of your postings or submissions by name, email address or screen name, as we deem appropriate.